Is Journalism Worth Dying For? I will not go into all the joys of the path I have chosen: the poisoning, the arrests, the menacing by mail and over the Internet, the telephoned death threats. The main thing is to get on with my job, to describe the life I see, to receive visitors every day in our newspaper’s offices…. What am I guilty of? I have merely reported what I witnessed, nothing but the truth. 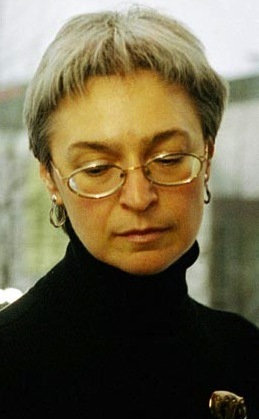 Anna Politkovskaya won international fame for her courageous reporting. Is Journalism Worth Dying For? 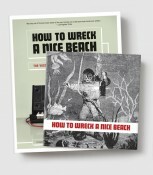 is a long-awaited collection of her final writing. Beginning with a brief introduction by the author about her pariah status, the book contains essays that characterize the self-effacing Politkovskaya more fully than she allowed in her other books. From deeply personal statements about the nature of journalism, to horrendous reports from Chechnya, to sensitive pieces of memoir, to, finally, the first translation of the series of investigative reports that Politkovskaya was working on at the time of her murder—pieces many believe led to her assassination. 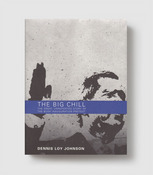 Elsewhere, there are illuminating accounts of encounters with leaders including Lionel Jospin, Tony Blair, George W. Bush, and such exiled figures as Boris Berezovsky, Akhmed Zakaev, and Vladimir Bukovsky. Additional sections collect Politkovskaya’s nonpolitical writing, revealing her delightful wit, deep humanity, and willingness to engage with the unfamiliar, as well as her deep regrets about the fate of Russia. 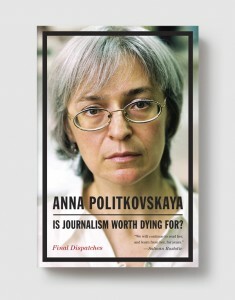 ANNA POLITKOVSKAYA (born 1958 in New York City) was a special correspondent for the Russian newspaper Novaya gazeta and the author of A Dirty War; A Small Corner of Hell; Putin’s Russia; and A Russian Diary. She was murdered in Moscow on October 7, 2006. 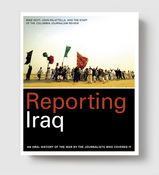 Making the cover: Is Journalism Worth Dying For? Inquiring minds wants to know: what's Sarah Jessica Parker reading??? The Cure for Remembering Ruth E. Weissberger, M.D.